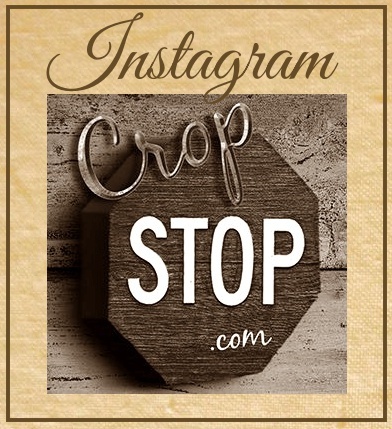 CropStop: Challenge #39 "World Card Making Day" Winners! Challenge #39 "World Card Making Day" Winners! 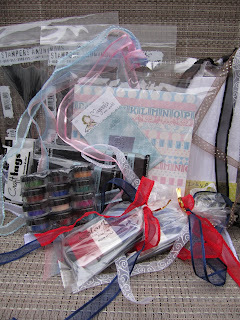 Our "World Card Making Day" Challenge winners will receive a prize from the selection shown. Thanks to everyone that played along with our "friendship around the world" challenge! We have chosen 3 winners from our "World Card Making Day" Challenge entries. 1. 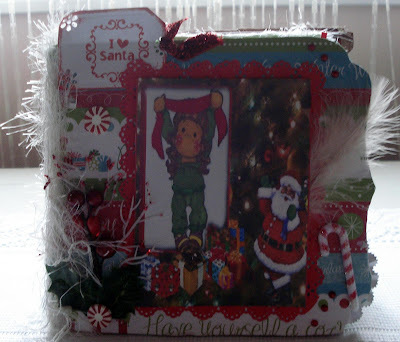 Random draw winner from "Stamp your Sentiment" is #7 -Linda J. 2. 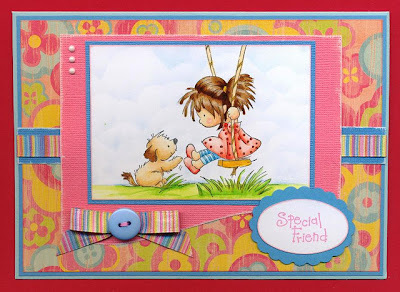 Random draw winner from "Stamp your Sentiment plus include the word friend/friendship" winner is #14 - Katherine. 3. Random draw winner from all "World Card Making Day" Challenge entries #8 Jengd. Congratulations to all of our prize winners. Please contact us at the e-mail address under the contact tab within one week of this post to claim and collect your prize! The CropStop Creative Team is awarding their "Cream of the Crop" Badge to 2 entries for our "World Card Making Day" Challenge. They are #3-Nicki LT and #12 - Tracy H. Conratulations! You can collect your "Cream of the Crop" Badge by right clicking on it to copy and paste it in your blog! Thanks to everyone that participated in our CropStop "World Card Making Day" Challenge! This week's challenge, "Dainty Doily" is waiting for your entry. Thank you so much for the win and congrats to the others too!!!!! wow what a surprise!!!!!! Wow, thank you so much for choosing me as one of your Cream of the Crop winners! Wow! I won! Thank you so much.